Here’s the review of TonyMoly I’m Real Mask Sheet Aloe Vera. 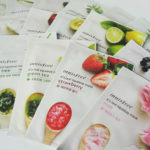 A very cheap & affordable Korean sheet mask, costs from 1.50 euro / pc. Good quality too! 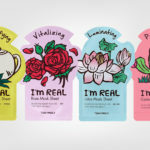 Korean sheet masks TonyMoly I’m Real Mask Sheet masks are available in a many different ingredients and treatment areas. The packaging is lovely: colorful and fun. 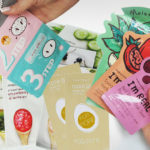 TonyMoly I’m Real Mask Sheet is one of the cheapest sheet masks from Korea on Ebay right now. 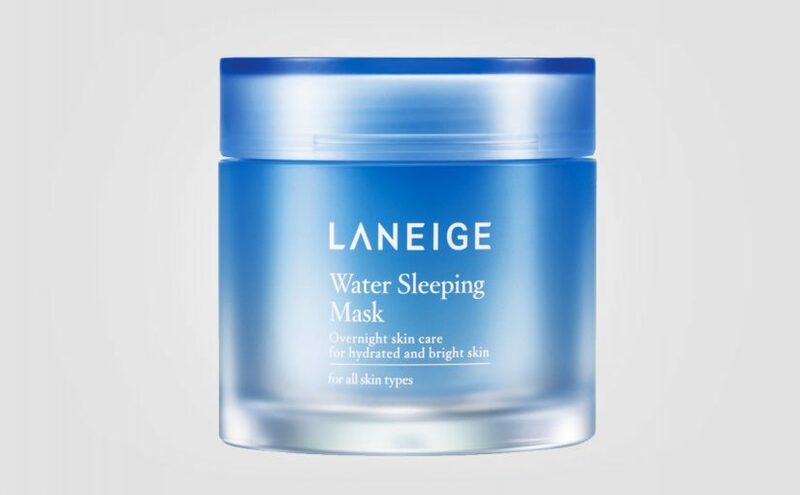 This korean skin care product only costs from 1.50 euro / pc with free shipping from Korea. Definitely worth to test out! 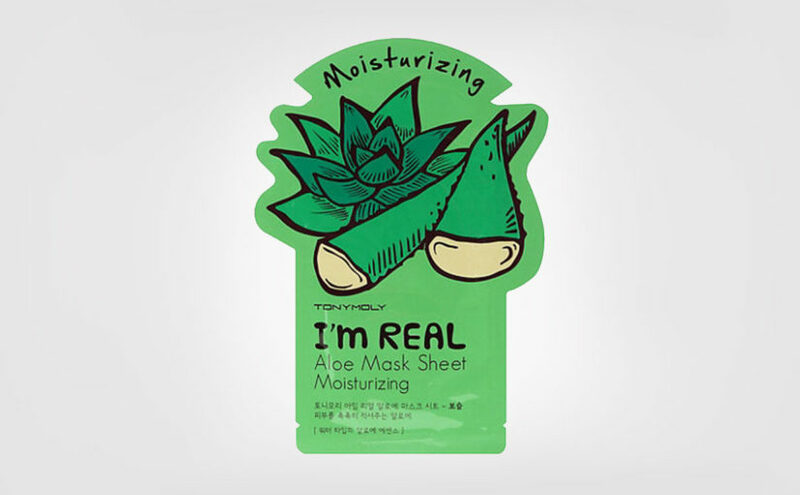 TonyMoly I’m Real Mask Sheet Aloe Vera is a really fresh & hydrating korean sheet mask. 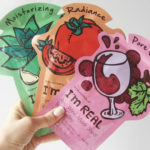 The sheet mask should sit on your face for about 20-30 minutes for full effect. 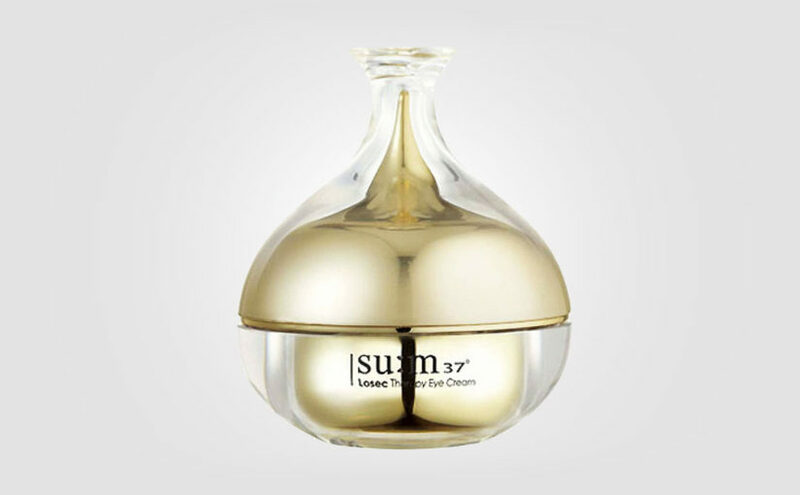 The product is deeply hydrating and suitable for all skin types. Especially good for dry skin. Mild & pleasent fresh scent. TonyMoly I’m Real Mask Sheet Aloe Vera is very wet and was dripping on my chin when I applied it to my face. So I also applied excessive essence on my neck and chest as well. 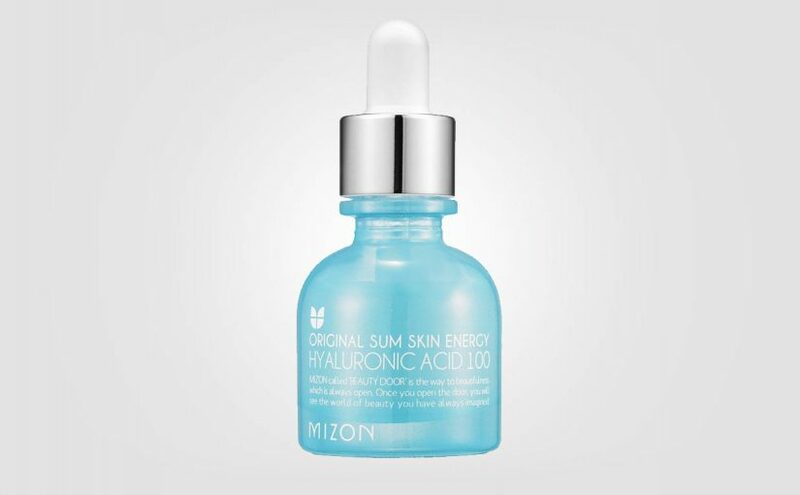 A true injection of moisture and hydration, and just so nice for the skin! The TonyMoly I’m Real Sheet Mask didn’t quite fit on my face. The holes were a bit too small, but what the heck. 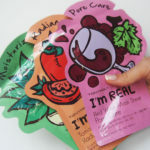 My skin felt totally relaxed, refreshed and deeply hydrated… I just LOVE this korean sheet mask! – I didn’t expect a sheet mask to be so wet … Well, I don’t know, I’ve never used this kind of mask on my face before. But really fresh on my skin. Oh my -WOW! – My skin looks and feels completely plumpad due to all the moisture. So very nice! I patted in all the excessive essence of the sheet mask using my hands. 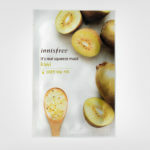 Afterwards I also applied the Innisfree The Green Tea Seed Serum for an extra moisture boost! It felt like the SPA for my skin and soul. My face was totally drowned in moisture and my skin was very happy! Just amazing. So much moisture and hydration. TonyMoly I’m Real Mask Sheet Aloe Vera most certainly gets 5/5 from me. Boom! If you’re looking for a deeply hydrating Korean sheet mask which is also cheap & affordable, then TonyMoly I’m Real Mask Sheet Aloe Vera is certainly a great product allthought the mask didn’t fit perfectly. 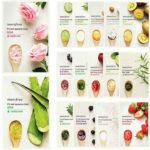 Formula: Packed with deeply hydrating and moisturizing Aloe Vera extract which makes dull skin look plumped and fresh. Skin Type: All. Normal to dry, combination and oily skin.